This comprehensive series is sequential. For maximum value, I highly recommend that you read the previous articles before proceeding. This self-explanatory quote sums up the mindset of high paid and widely popular influencers. Does the idea of getting paid for “doing your thing” appeal to you? Read on to discover the exact roadmap for influencer marketing fame and fortune. Michelle Phan started her successful influencer journey by showcasing what she knows best. Back in 2007, she started a series of YouTube videos featuring simple makeup tutorials and celebrity looks demonstrations. Michelle became a self-made makeup authority overtime. As a result, big names such as L’Oreal co-branded a cosmetic line with her. Needless to say, Michelle is not alone. 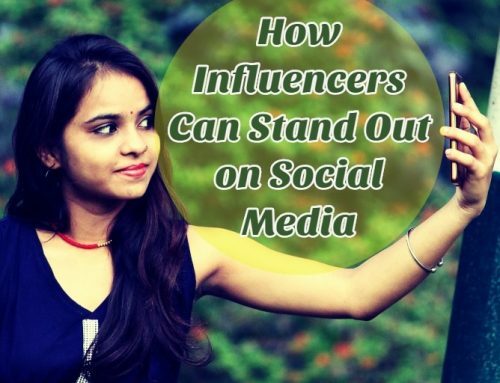 You can easily spot top rated Influencers who are bloggers, YouTubers and social media stars. Do you think I would sound like a boring motivational speaker if I said: “If they can do it, you can do it?” Probably! If that’s the case, I will get out of your way and throw the ball into your courtyard: Do you agree that the road to influencer marketing success is paved for those who are willing to go for it? Why Now Is The Time To Cash In Your Influencer Marketing Passion? Great question! The short and sweet answer is to copycat successful influencers and follow their exact tracks. Start by downloading the directory of top influencers in 2016. This directory includes 200+ of the best bloggers, social media stars, Podcasters and more! Successful influencers are perceived as industry leaders and go-to experts by their trusting audiences. In order to reach an outstanding level of mastery in any field, you must be highly specialized and focused on a very specific area. Know-it-all content producers who offer widely general (and often shallow) content about zillion topics are NOT high paid influencers material! Consider the following example: Blogger “A” has a sports blog; while blogger “B” dedicates his blog to his diving passion. Which of them is more likely to be a target influencer for a brand that sells diving equipment? They would prefer “B” for sure. I firmly believe that information overload is a mixed blessing. 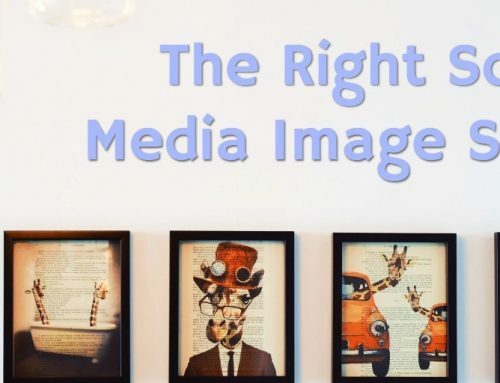 On the one hand, it creates a kind of pressure on content marketers to stand out and CONSISTENTLY produce stellar content. On the other hand, the few ones who do will become the “crème de la crème” and will be easily noticeable among the crowd. 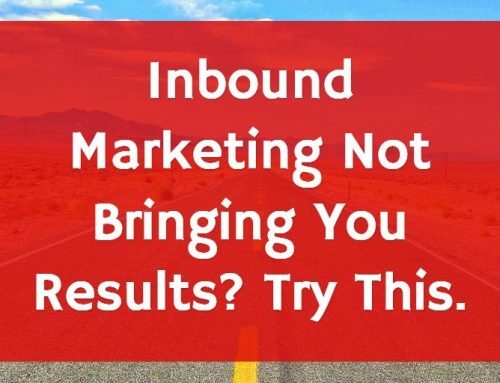 Rand Fishkin, co-founder of Inbound.org, coined the term “10X Content”: Producing content that’s 10 times better than all search results for your target keywords. That’s the kind of QUALITY content that you must aim for to become a top influencer in your industry. To sum up, CONSISTENTLY producing OUTSTANDING content that’s RELEVANT to your target audience is the key to becoming a top rated influencer. If you nailed step 2 and consistently produced outstanding content, your loyal fans will gladly share it on your behalf. In other words, quality content amplifies audience engagement (shares, comments, likes) effortlessly. NEVER compromise quality! Quality content amplifies audience engagement effortlessly. NEVER compromise quality! When it comes to real engagement, the number of followers can be misleading. Don’t be fooled by your empty followers. For example, if you have 500K followers on Twitter but your tweets are rarely retweeted, that’s a sign that your content is not attractive enough for your large following. Brands can easily measure your content’s “sharability” and if they detect empty followers, they would exclude you from their target influencers list. Keep in mind that the more TARGETED traffic you receive, the higher your content engagement rate. fast-track becoming oneThe smartest way to fast track your way to top influencers fame and fortune is to build relationships with the best influencers in your field. In his stellar article, How to Create Content That Influencers Will Link To, Neil Patel offers very specific and proven tactics for grabbing top influencers attention. “If you reverse engineer content that gets the most love in a particular community, you can craft a better piece that gets more upvotes. This article is a must-read for ambitious influencers. I shared with you my absolute favorite part. Hopefully, it will entice you to read the entire article. You will be glad you did. I was so thrilled to receive an email notification that my article Influencer Marketing 101 – Creative Ways to Compensate Influencers was featured in a humongous resource showcasing 100 successful influencer marketing examples. After getting a refreshing sense of “ego tickling”, I had to reciprocate by sharing their post several times, making sure to highlight my featured sections as well. I know for certain that it took a ton of time and effort to compile this huge list but it’s a time well-spent. Can you imagine the instant and long-term traffic rewards they will reap by curating a humongous resource for their readers’ pleasure? I’m certain that this technique works as I used to publish monthly top-20 content roundups on my client’s blog. In contrast with Newswiregenius, I preferred pitching featured influencers publicly via social media rather than email. Bottom line, the massive targeted traffic rewards are well worth the time invested in curating quality content. Key Takeaway: What’s Your Next Move? Out of the countless influencer marketing best practices that I came across, Neil Patel’s content reverse engineering advice struck a chord with me, particularly because it’s super-easy to find the most “loved” content in a community. The information is readily available. All you need is to create a better version of a popular piece of content to spark attention. However, you can’t possibly outperform the big players unless you’re very knowledgeable in your field. If you aspire to be more competent than the top 1% in your industry, you need to FOCUS on a certain niche which brings us back to step 1 in the 3-step section above. Are you beginning to see how all the pieces of the puzzle are intertwined? That’s why it’s important to climb the ladder of influencer marketing success in the right order without skipping any steps. Before applying content reverse engineering or the “10X content” tactics, focus on reaching top 1% competency level in your area of expertise. You also need to set your content creation, content curation and traffic priorities straight. Sending targeted traffic to mediocre content is a recipe for a catastrophic bounce rate! 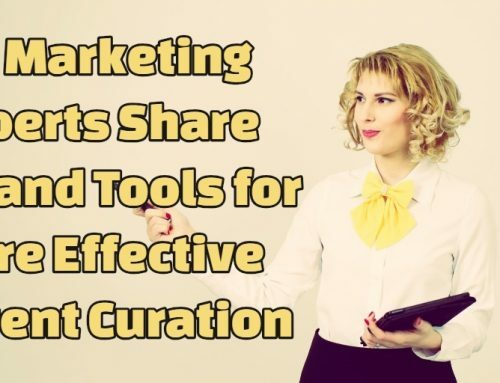 Don’t waste your time curating other people’s content if your own content is not up to par. Instead, FOCUS on creating quality content on your own before sharing third party content or inviting traffic to your website. The good news is that if your chosen niche is aligned with your passions, investing lots of time and effort on mastering it and producing engaging content wouldn’t feel like a daunting task after all. High Paid influencers follow through and make it big time because they cash in their passion. I invite you to become one of them. I look forward to reading your insights in the comments. To your success! It was nice reading your post and collecting all the information you shared. It was quite informative and worth my time. I am now going to read the other parts of this article to enhance my knowledge on the topic. Hi,First let me thank you for a such an excellent article, i heard about youtube earnings, now am in that way to earn money, now am just started and also am running the website, this article helped me about how to maintain the article and it’s quality, thanks for your time. I agree with you 100%. Brands collaborate with influencers because they are trusted by their audience, making it very easy for them to maximize their brand awareness. That’s why; influencer marketing is one of the most effective online marketing tactics.